Get Brand Ambassadors to come together at a certain time to a specific area and hype up your brand! Check out our latest promotions to get the most value on your crowdvertising journey with us! *Promotions are valid for a limited time only. 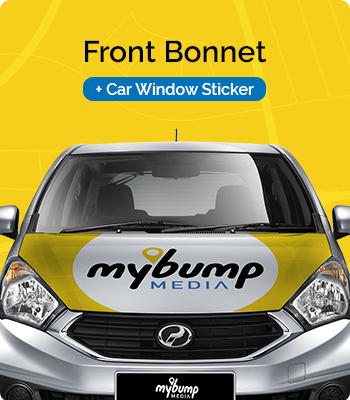 Up to 40% off your Car Window Sticker campaign! Valid until August 2019. Limited Slots Available. 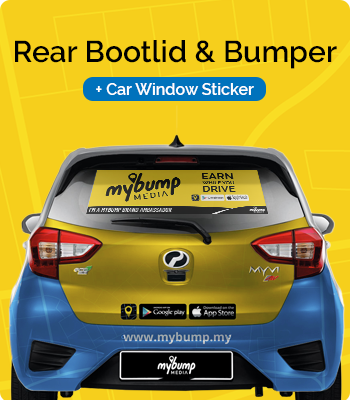 Save 25% when you run a Car Window Sticker campaign with 25 Brand Ambassadors for 2 months! 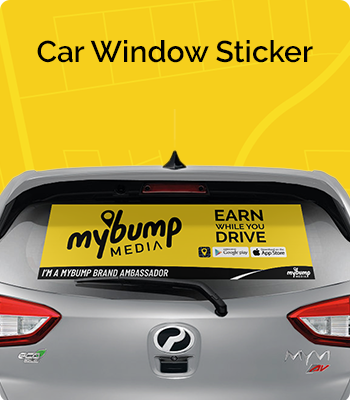 Save 40% when you run a Car Window Sticker campaign with 100 Brand Ambassadors for 2 months! 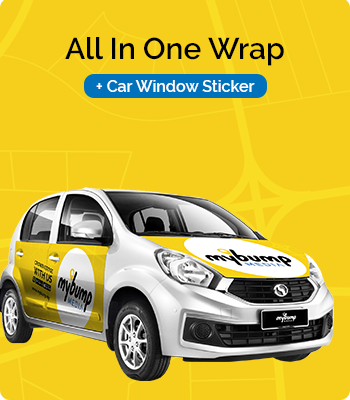 Up to 40% off your 4 Doors Car Wrap campaign! 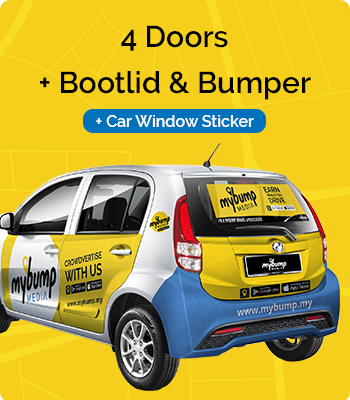 Save 25% when you run a 4 Doors Car Wrap campaign with 10 Brand Ambassadors for 2 months! 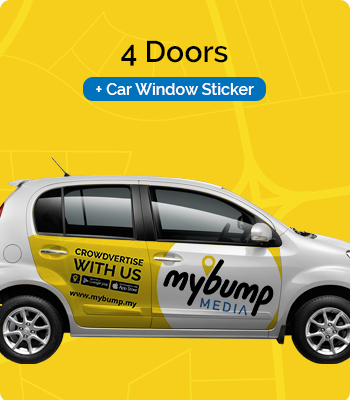 Save 40% when you run a 4 Doors Car Wrap campaign with 50 Brand Ambassadors for 6 months! Ready to bump your brand? Lets! Get a Specialized Quote just for you! Straight into your inbox, monthly!